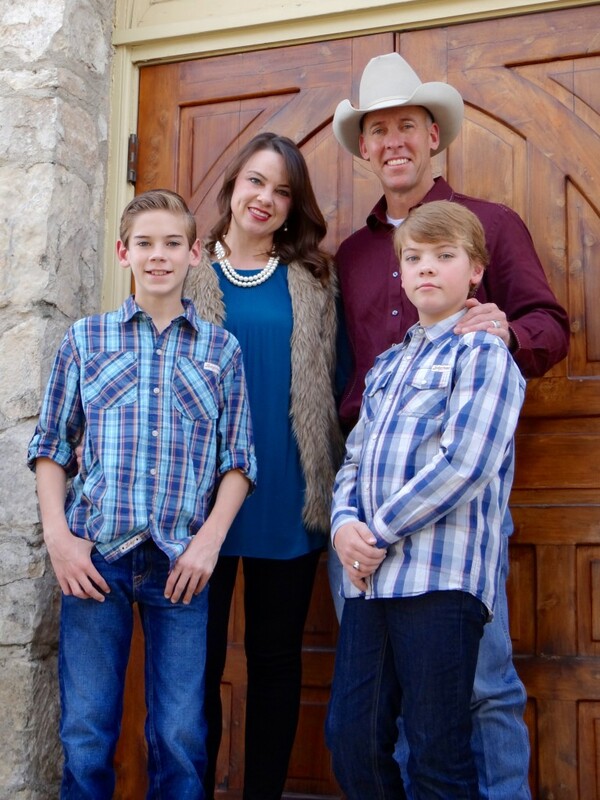 Legacy Ranch Real Estate is the product of both a dream and a vision of Kyle Cunningham. Through 20 years of experiences and relationships in the real estate industry, Kyle’s desire to create a company with a focus on integrity, honesty, and professionalism, led to the birth of Legacy Ranch Real Estate. What started as a childhood passion for “all things outdoors”, led to a lifestyle completely immersed in the activities that the Texas Hill Country and the Brush Country have to offer. Kyle considers himself a hunter, fisherman, mountain climber, adventurer, and all around outdoor enthusiast. More than anything else though, Kyle strives to be a conservationist, a good steward of any land that he may be responsible for. His years of managing both production and wildlife on several ranches allows him to speak with confidence regarding the rural lifestyle. Kyle knew early on what his calling in life would be. While obtaining his degree in Agricultural Economics in 1993 from Texas A&M University, he specialized in studies specific to land economics and real estate. While in college, he obtained his sales license, then just a few years later, earned his broker’s license, and has practiced full time since then. 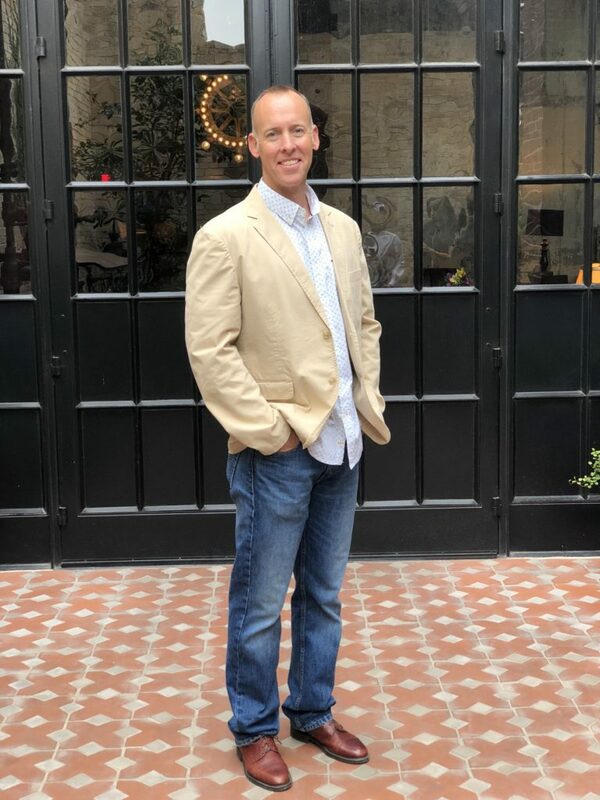 Kyle is a member of San Antonio Board of Realtors, Texas Association of Realtors, National Association of Realtors, and the Texas Alliance of Land Brokers, as well as local organizations benefitting the ranch lifestyle, hunting, conservation, and land stewardship. Kyle resides just a few miles north of San Antonio, in Spring Branch, Texas, with his wife and their two sons. They are active in their school, community, and church family. This central location allows Kyle to effectively represent buyers and sellers of premium ranch properties within approximately a 150 mile radius. Being raised in a family deeply rooted in the soils of ranching, farming, and wildlife for many generations, Kyle truly understands the meaning of Legacy.